Are you ready for the next storm? 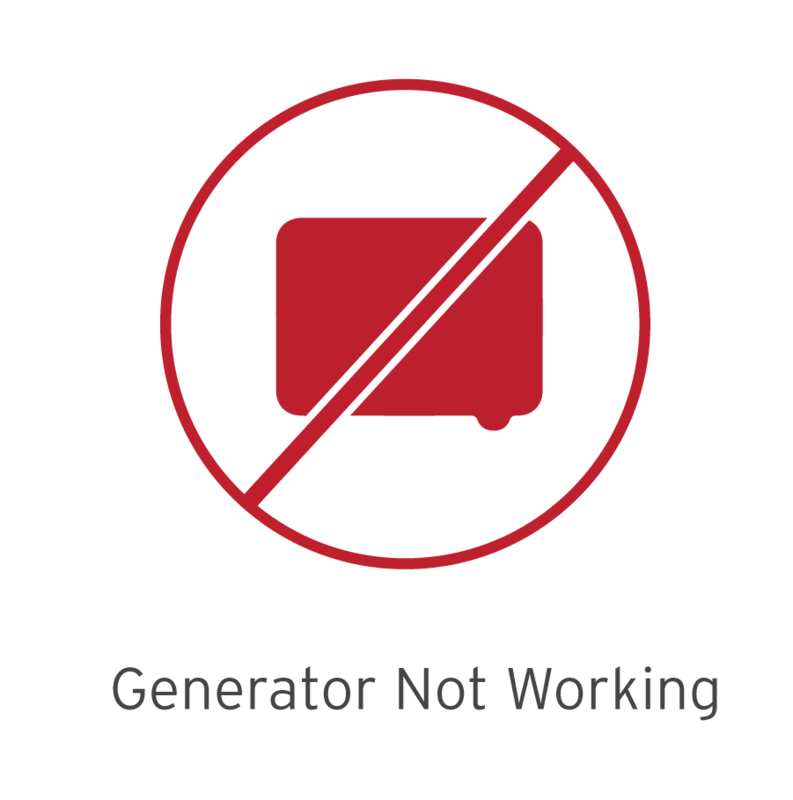 An automatic standby generator will ensure that you'll never be left without power again. From servicing to sales and installations, we have generator experts on hand - contact us today to schedule a free in-home consultation. Automatic Operation - Permanently installed at your home, an automatic standby generator will automatically restore power to your home in seconds - whether you're home or away. No Refueling - Units run on your existing natural gas or propane fuel supply. If you don't natural gas or propane at your home, we will install it with the generator. Direct Connection - Generators are connected directly to your home's electrical panel to deliver high-quality power. Home Power - Automatic standby generators provide back up power to your entire home or just the most essential items like AC, security systems and large appliances - it's your choice! Contact us today to schedule a free in-home consultation with one of our Generator Experts. We install automatic standby generators to keep your family and home safe. From sizing the unit to town permits and electrical work, we coordinate every step of the installation completely in-house - making the process simple and seamless. We sell, service and install both Generac and Kohler generators. Generac is the largest manufacturer of home backup generators in the Northeast and a trusted brand in the backup power industry. Kohler’s extensive commercial and industrial background has informed a line of residential generators meticulously tested to withstand extreme workloads. Each Kohler generator is built with a commercial-grade engine. 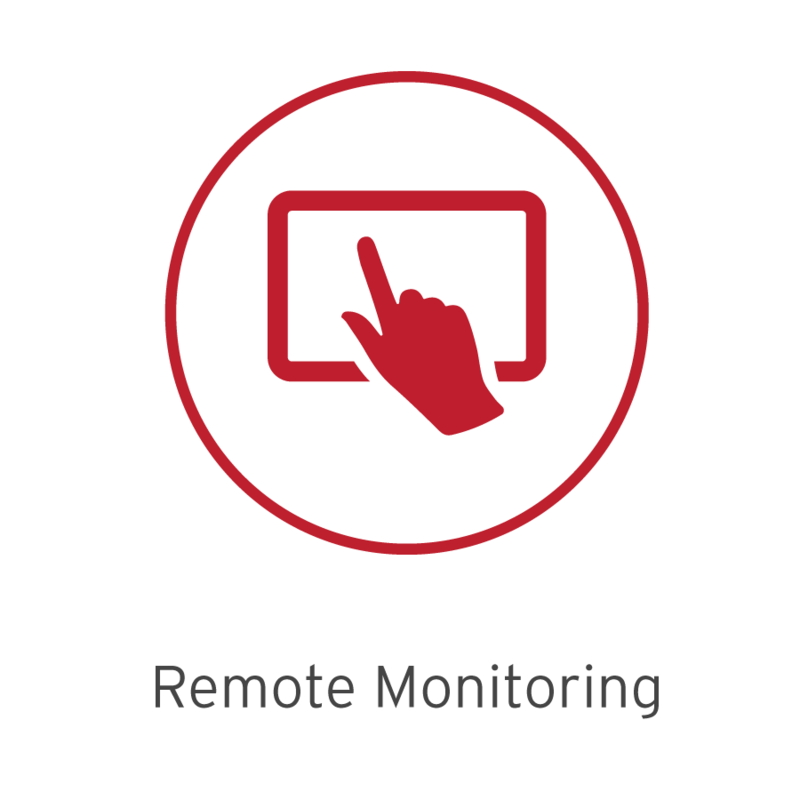 We offer remote monitoring systems for both Generac and Kohler generators. Mobile Link from Generac and OnCue from Kohler connect both the homeowner and Gault to the homes generator in order to track performance and receive alerts and notifications - anywhere, anytime - from a smartphone or tablet. Annual maintenance of your generator is imperative to ensure that it works properly when you need it most. We service and offer protection plans for air-cooled and liquid-cooled Generac, Kohler and Honeywell automatic standby generators. Learn more about our Generator Protection Plans here. Automatic standby generators are essential equipment for every new home. We work with the best home construction professionals in the region in order to ensure outstanding quality for every customer. 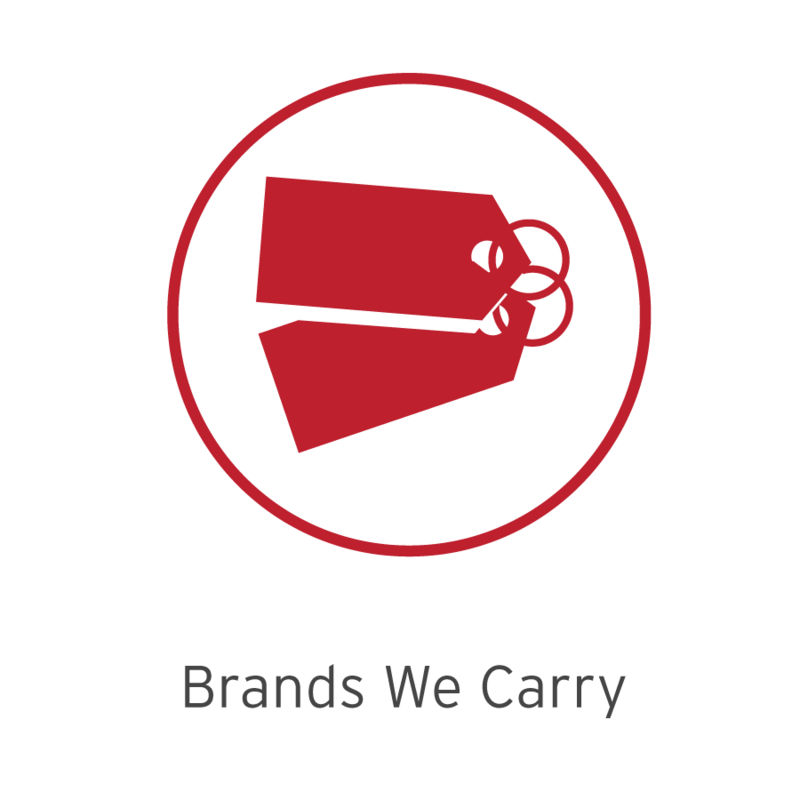 Whether you need us to handle the entire installation or are looking to just purchase equipment, we can assist. Contact us today to learn more. Request our Generator Site Selection & Guidelines resource guide here. 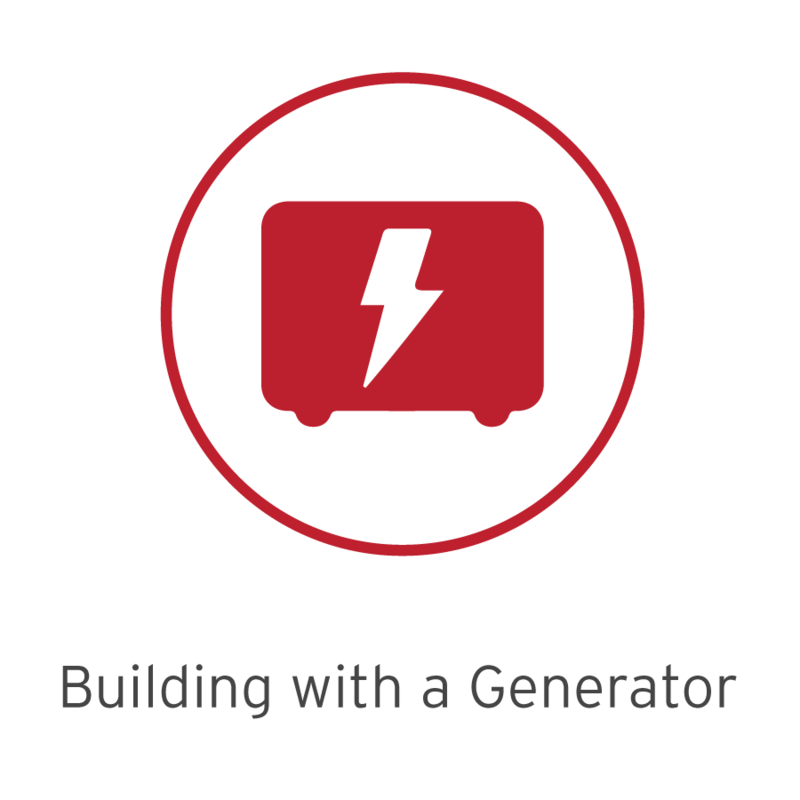 Visit our how-to videos here to ensure your generator is service ready.